Kate Bennett is a visual artist and freelance photographer with a unique passion and talent for scenic and emotive storytelling through landscape and lifestyle photography. Growing up, Kate spent her early years living and exploring acres of wheat and canola crops in rural Western Australia. She could often be found wandering the fields – admiring the textures of the land and collecting handfuls of wildflowers, or wading through local creeks and rivers. It was from these humble moments of awe and being immersed in the riches of nature at a young age that Kate was inspired to transform her gratitude and love of our earth into visual keepsakes. With the power of her adventurous heart and creative eye, she takes you – the viewer – on an intimate journey of discovery and appreciation for our beautiful world. Kate’s love of photography is amplified by the exhilaration of travelling and exploring new places from lush rainforests to the open and calming blue hues of the ocean. It’s in these moments of exploration that she is truly in her place of zen, which soulfully resonates through her imagery. 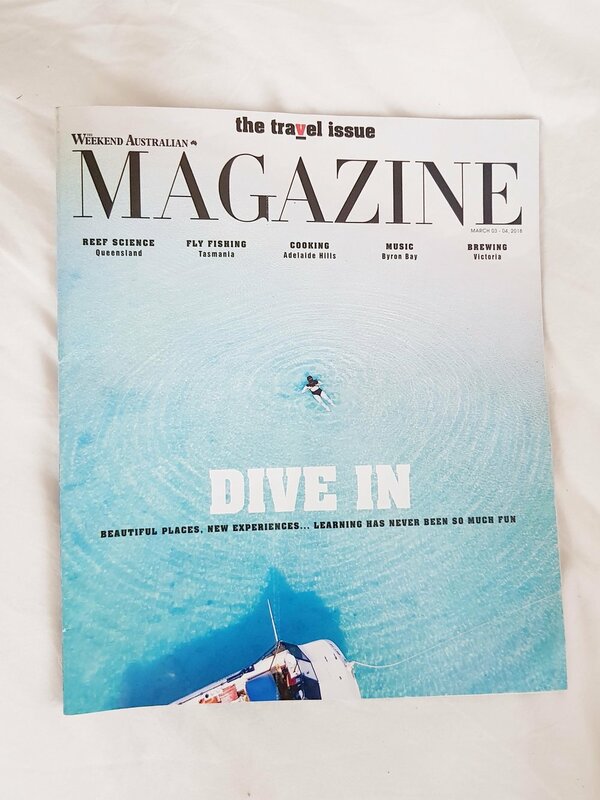 Her passion and creativity has seen her work featured on the cover of The Australian Newspaper – Weekend Australian Magazine, an editorial piece for Lizard Island. 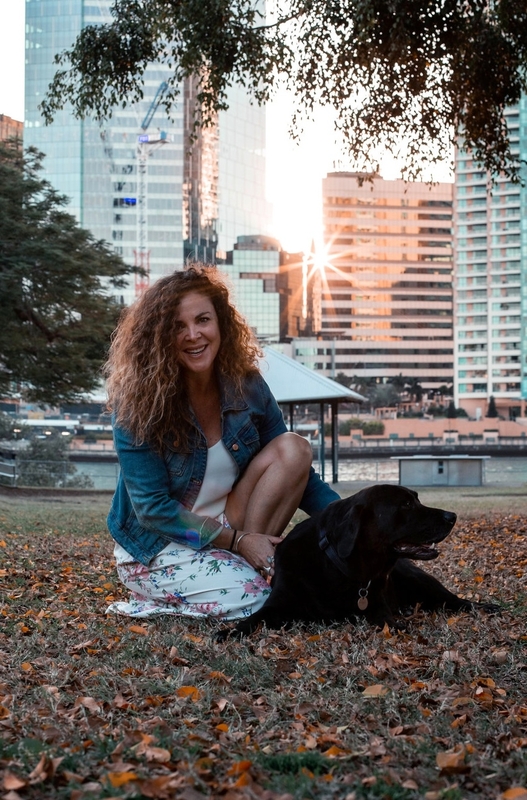 Kate thrives when working on creative projects where her imagery can be used to inspire, and is available for tourism projects, digital content creation, or any other project which incorporates nature.